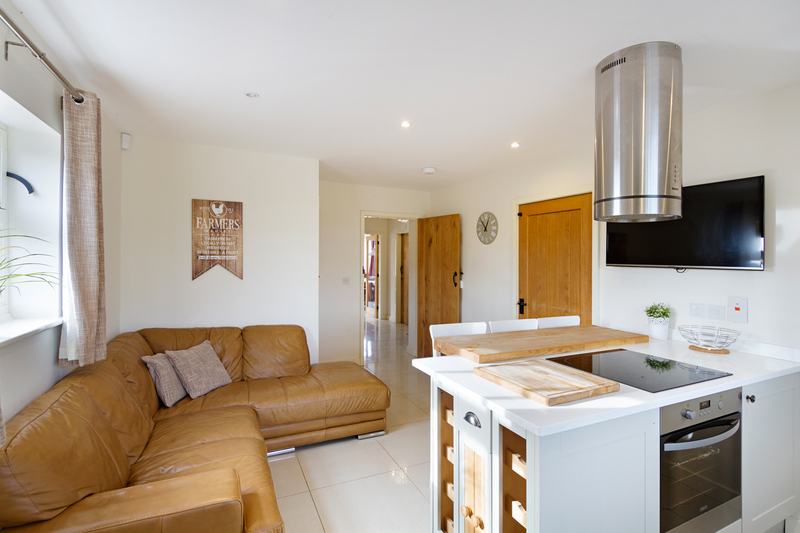 Unit 1 is the amalgamation of 1 Collared Dove Barn and 1 Luzon Dove Barn. 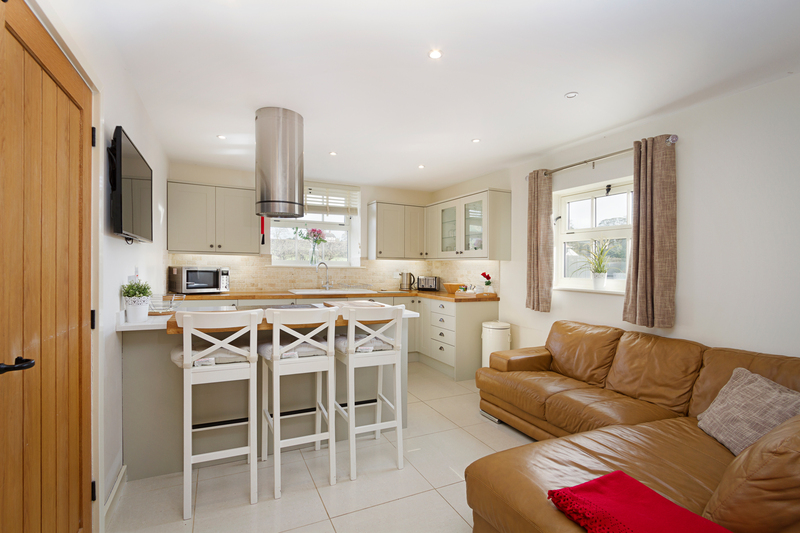 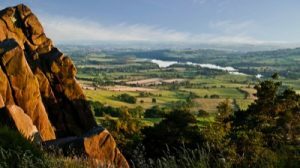 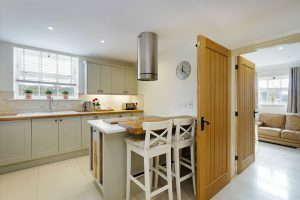 Large groups can enjoy open living with the adjoining doors opened or closed, some of our guest like to split the properties into adult’s and children’s sides and just get together at meal times it’s up to you. 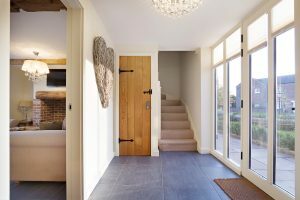 1 Collared Dove Barn is the first property within the barn development and as such enjoys a semi-detached aspect. 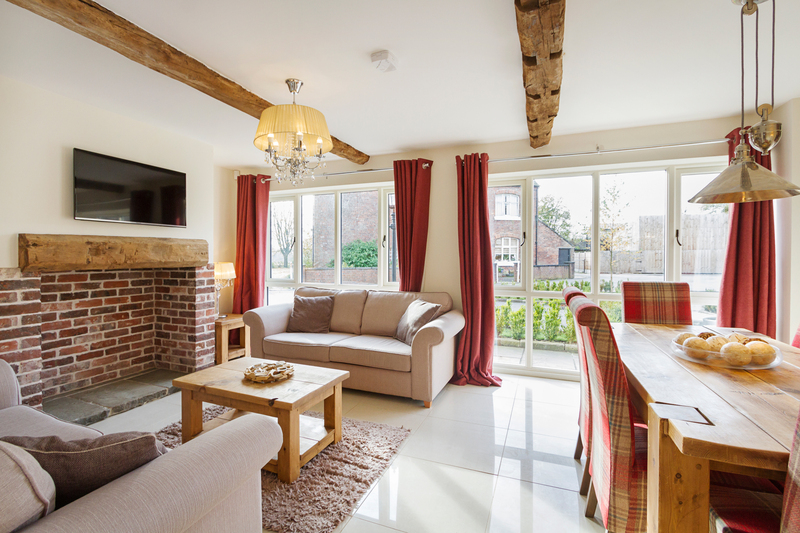 Both Collared and Luzon enjoy fantastic natural lighting in their respective lounges which are served by two sets of full height windows. 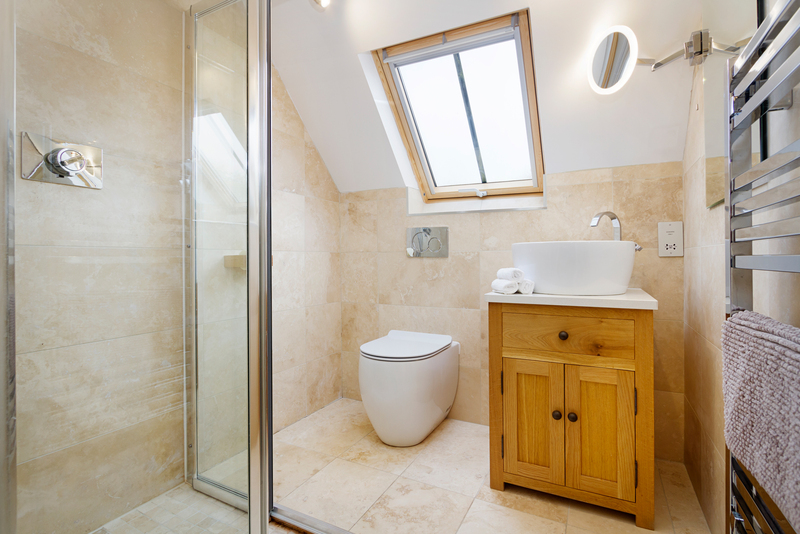 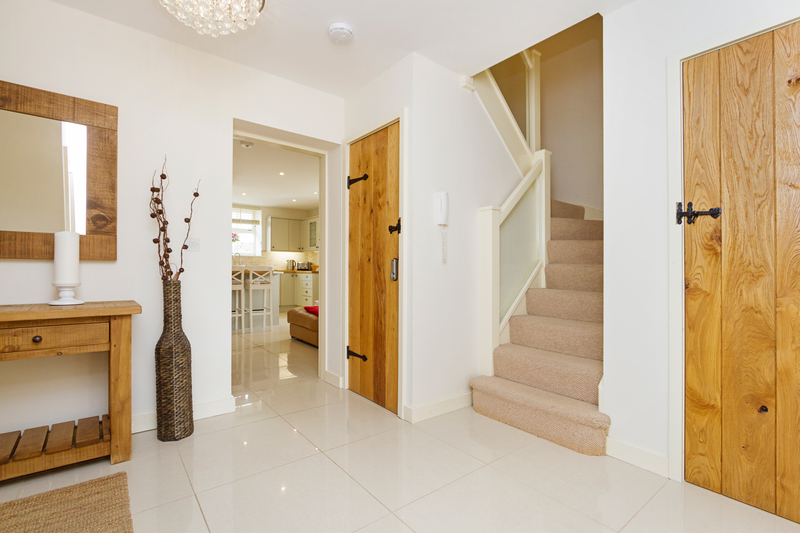 The ground floor has a tiled floor throughout which is serviced by underfloor heating. 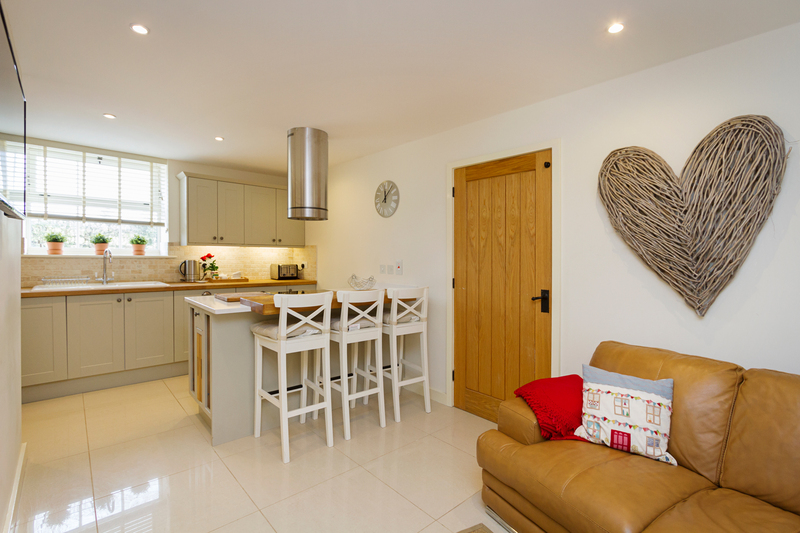 The country styled kitchens are perfectly placed for this style of property. 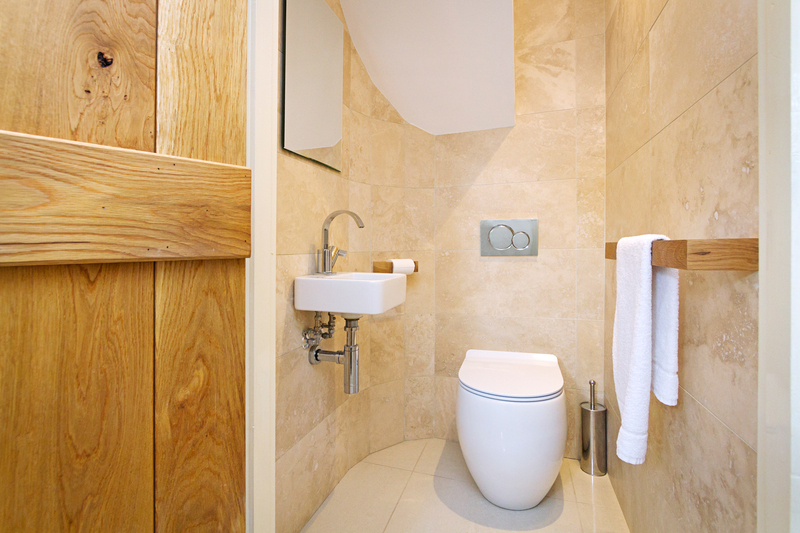 The downstairs reception areas are spacious and serviced by downstairs toilets/cloakrooms. 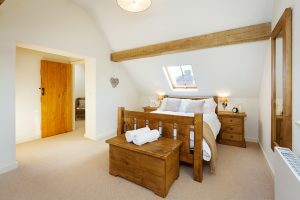 Upstairs is fully carpeted and both properties comprise of a master bedroom with en suite;1 Collared Dove featuring a shower room and 1 Luzon a bathroom containing a luxurious corner bath. 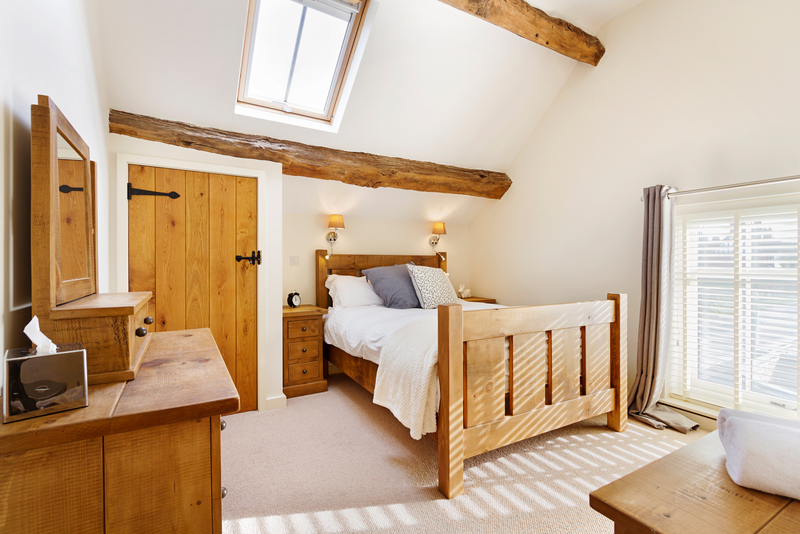 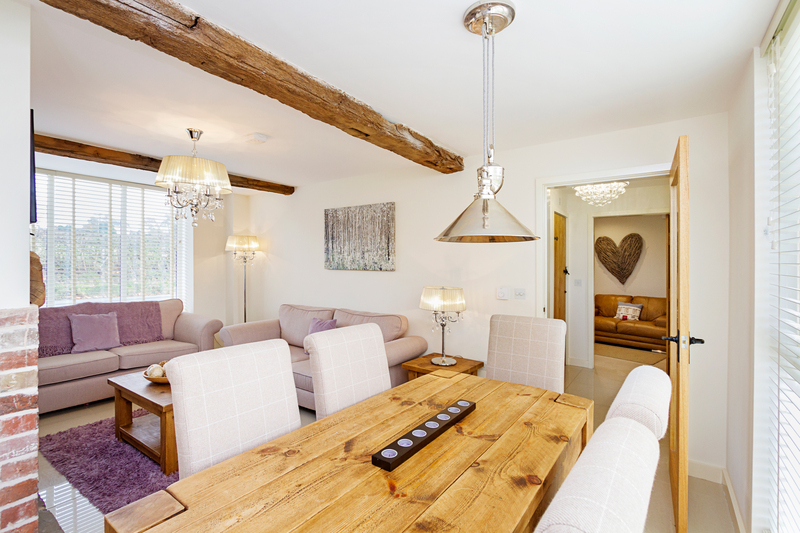 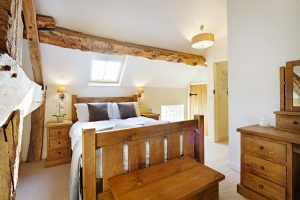 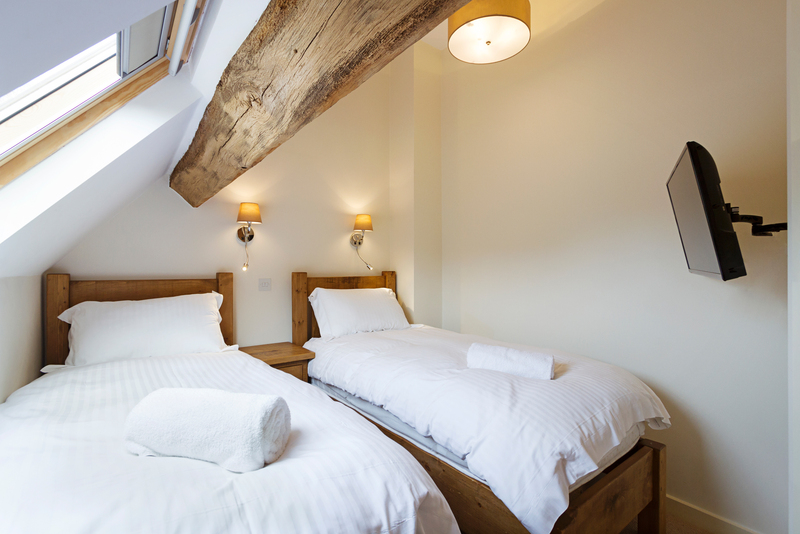 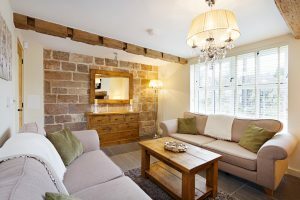 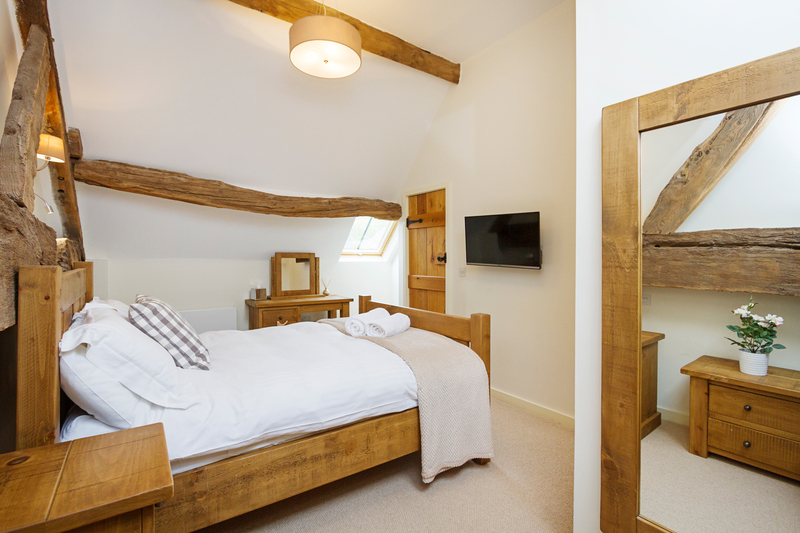 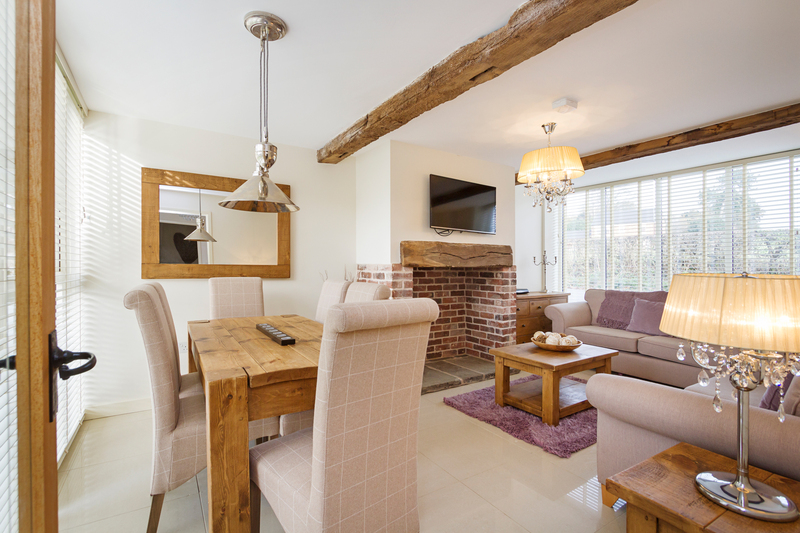 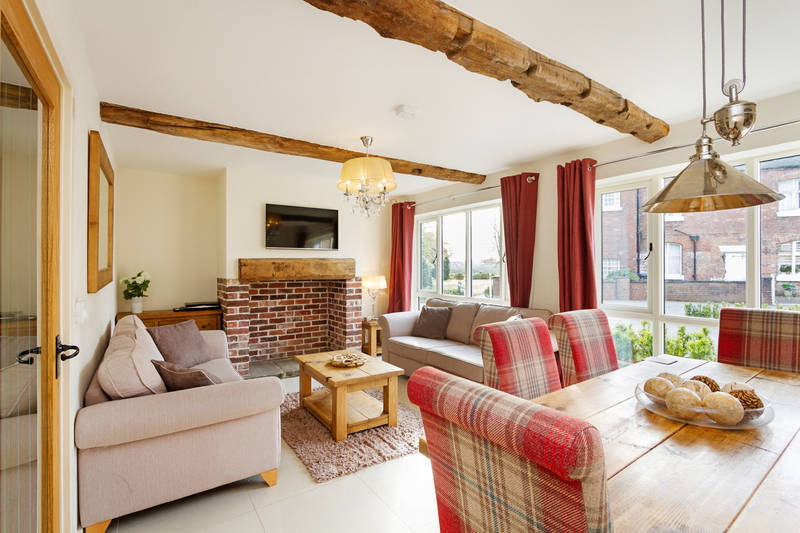 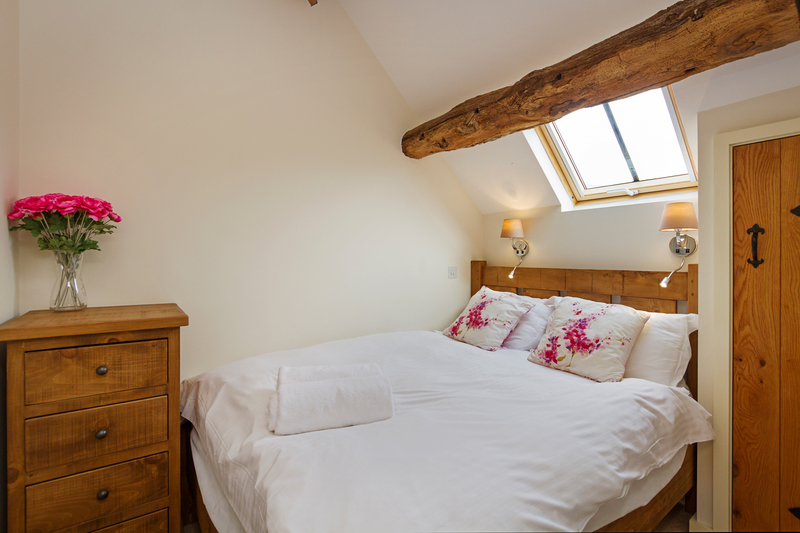 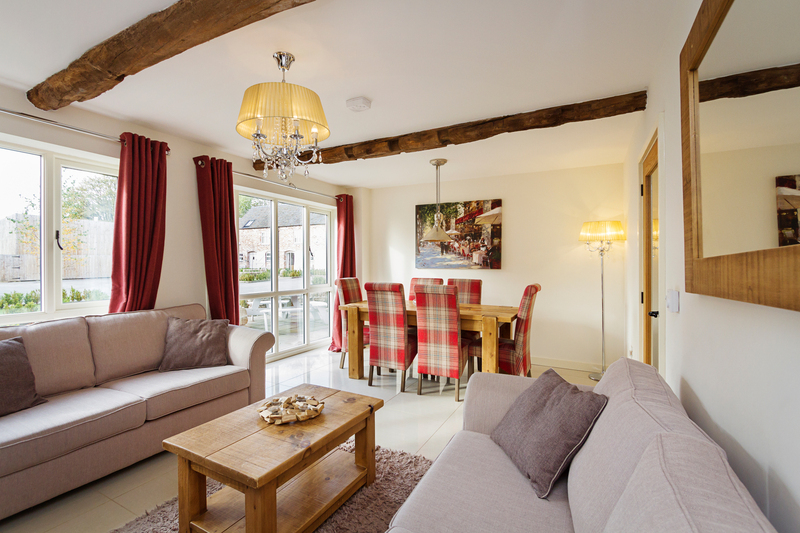 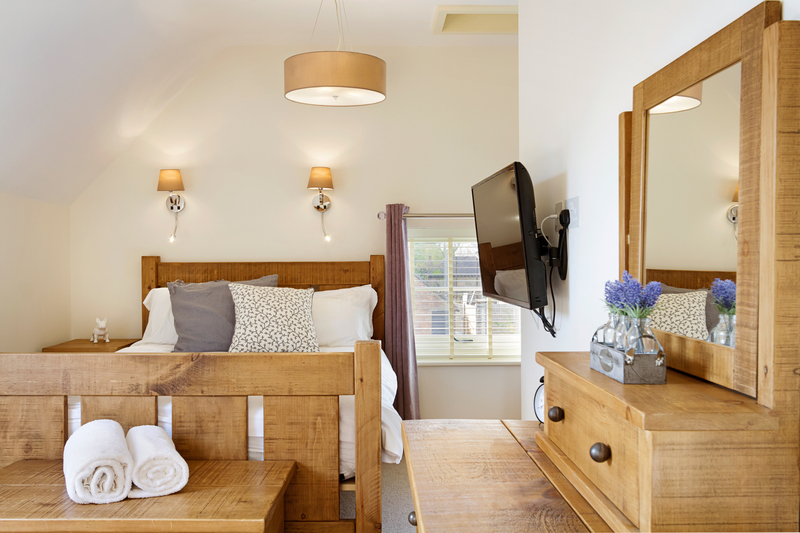 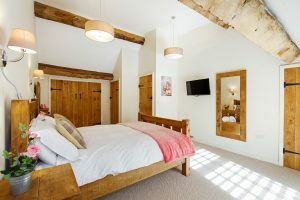 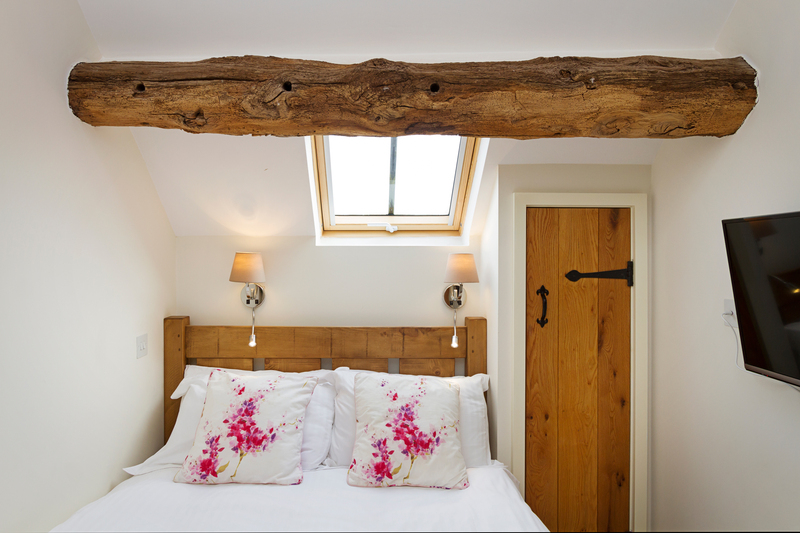 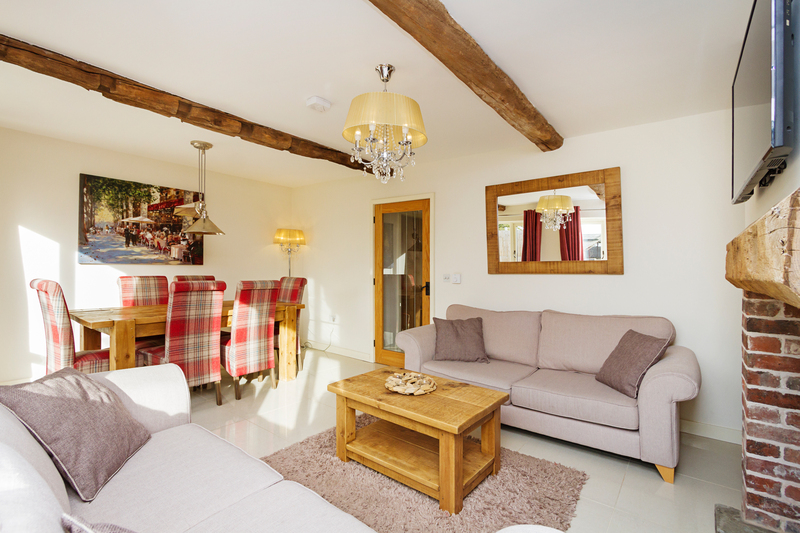 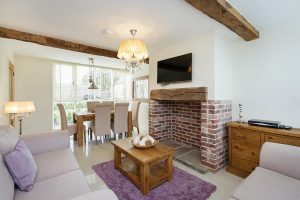 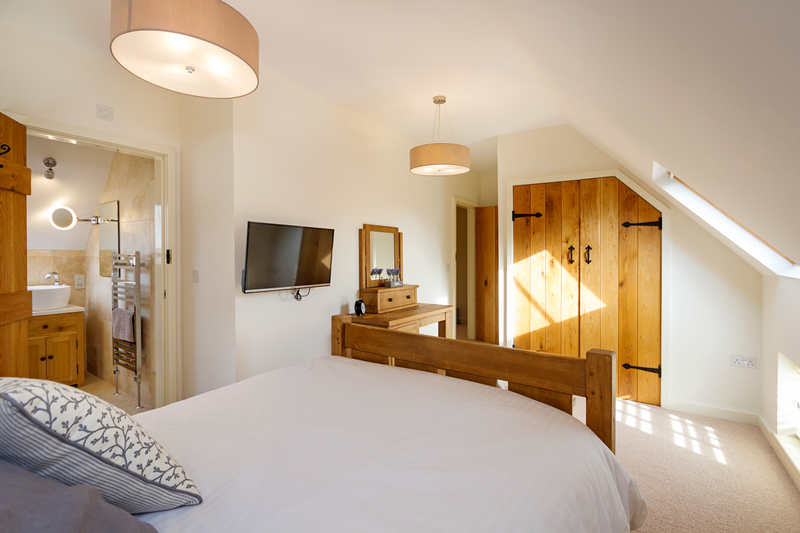 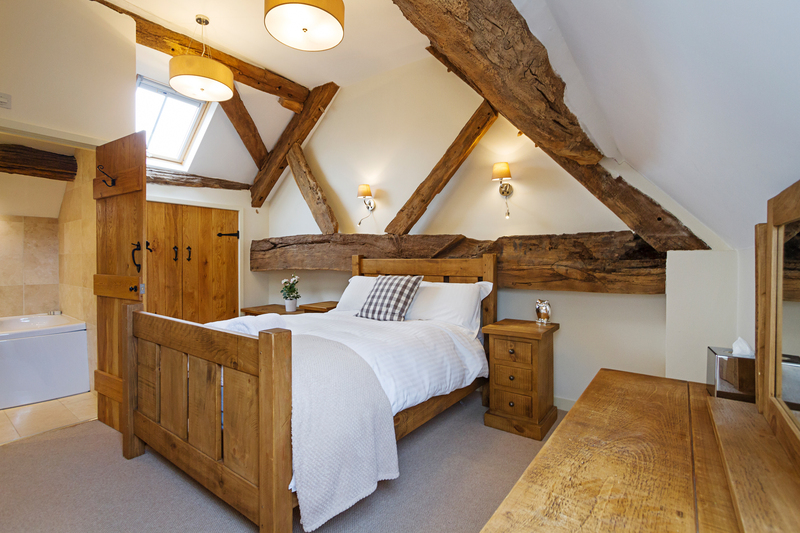 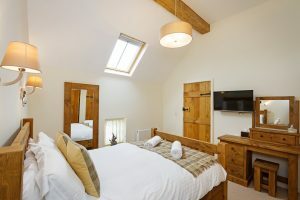 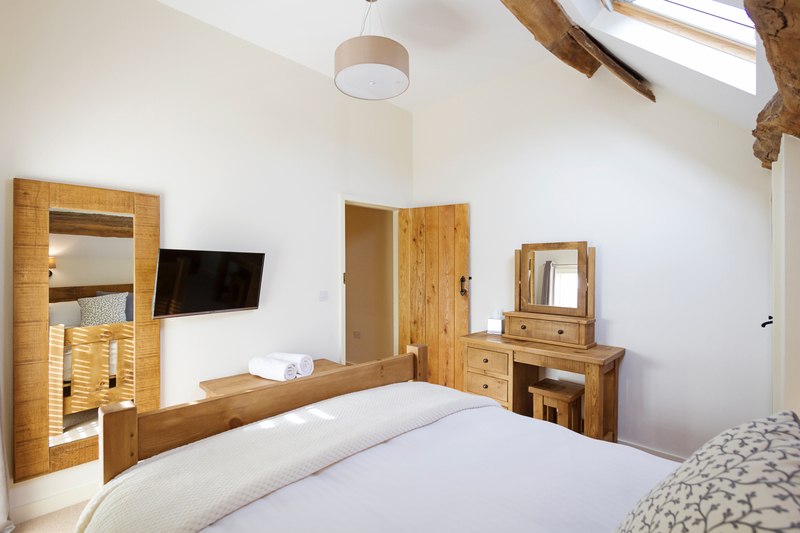 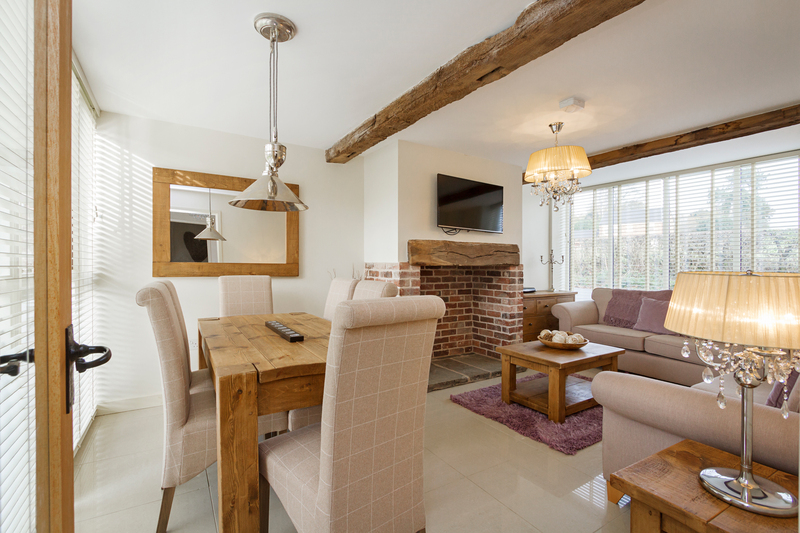 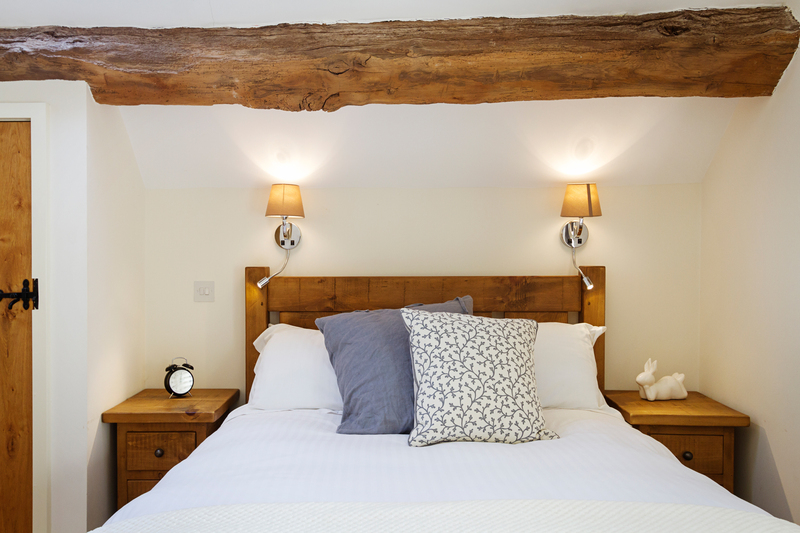 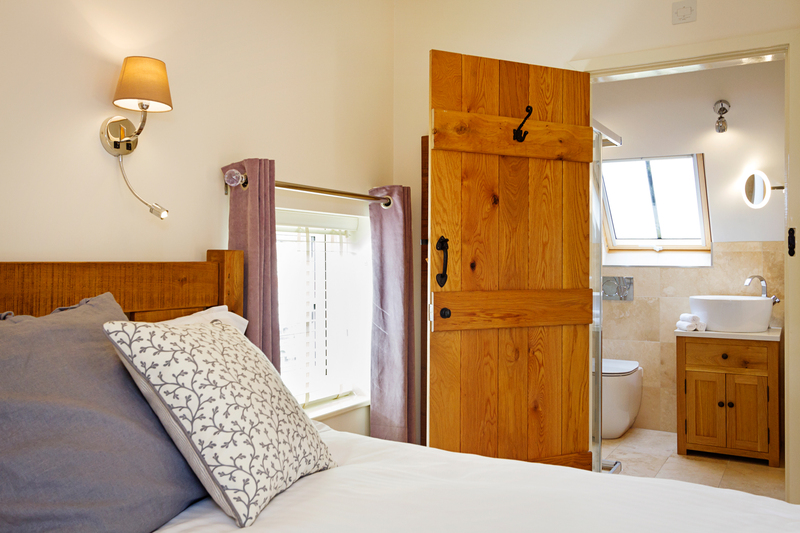 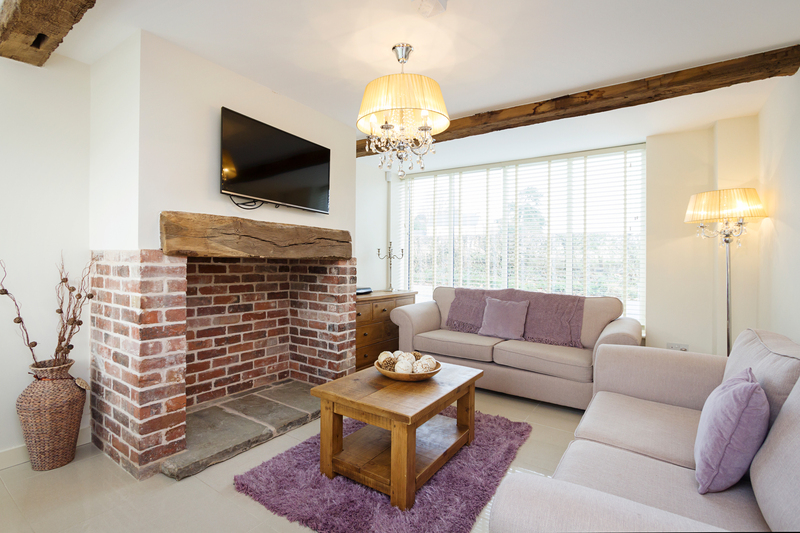 Both properties each feature a Double bedroom and twin bedroom, all furnished with solid wood furniture which sits well with the original wooden beams. 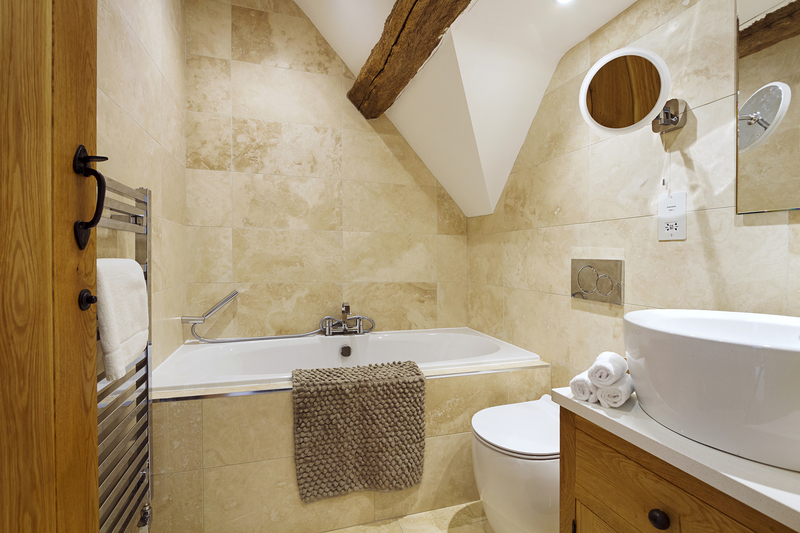 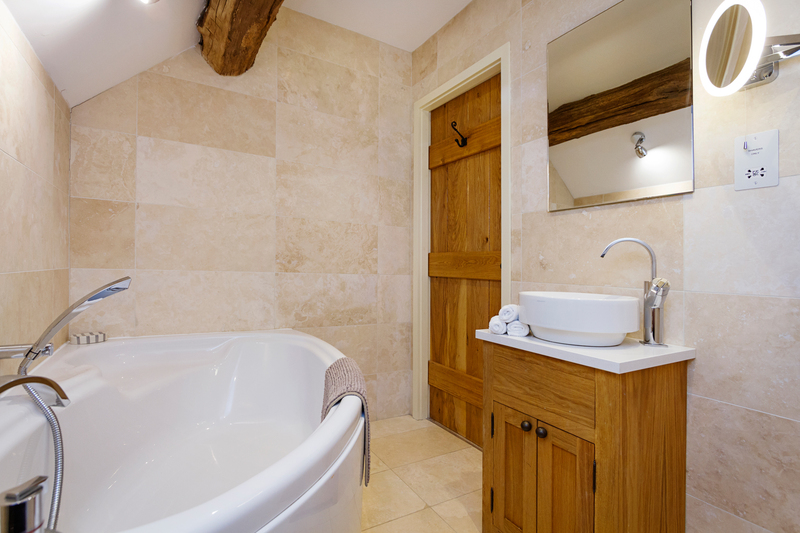 There is also a family bathroom in each property, Collared Dove featuring a bath and Luzon a shower. 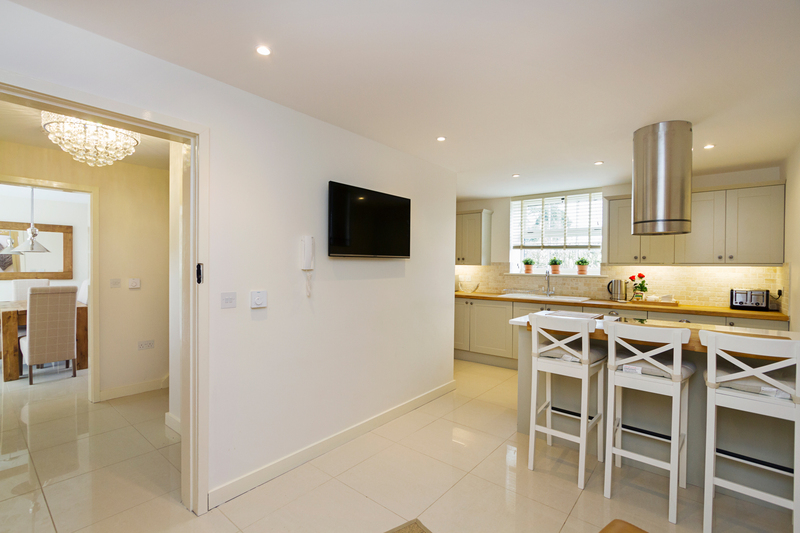 *Price listed is for Unit 1 Dove which comprises both 1 Collared Dove & 1 Luzon Dove with up to 12 occupants. 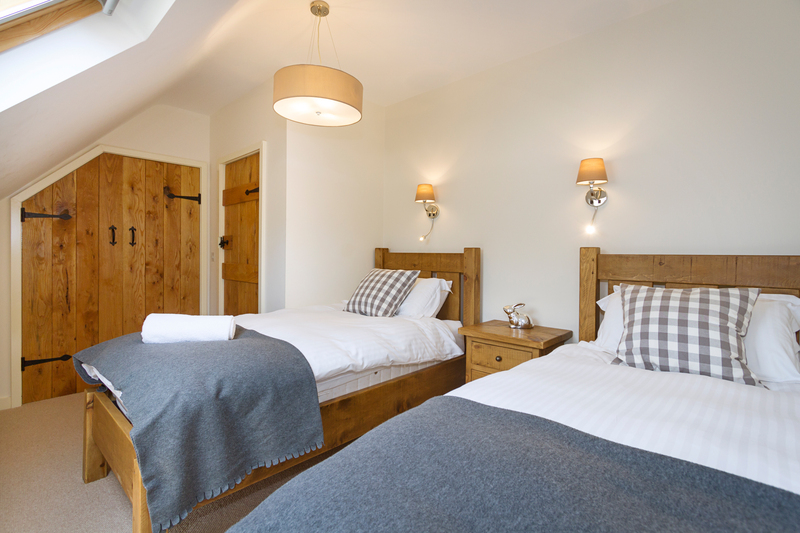 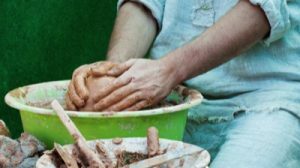 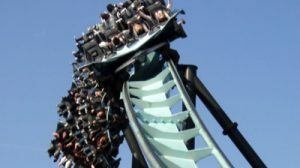 Prices can vary, please check your dates on the booking page to view the exact pricing for your visit.